Summer is coming and the mountains are calling! 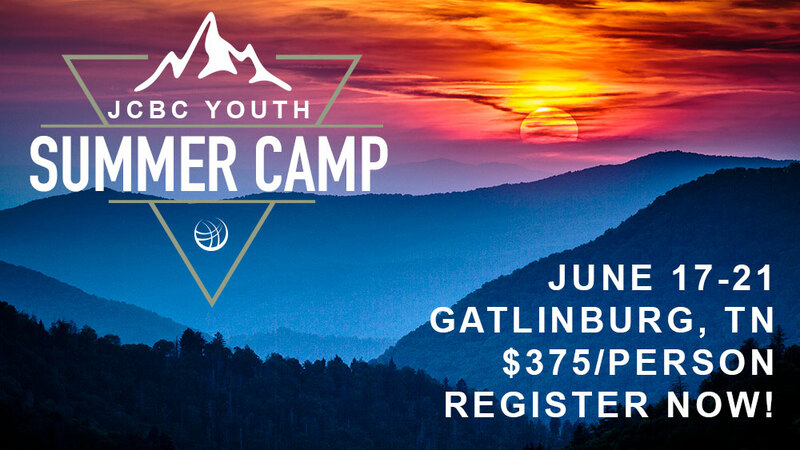 This June our entire Youth Group will be headed to Gatlinburg, TN to follow Jesus, eat funnel cake, and get that airbrushed T-Shirt you’ve always wanted. All students who have will have completed grades 6th-12th are invited to join us as we return to Camp Wafloy for one epic week of camp. So come have the best week of your summer as we will be filling each day with adventures and will worship every evening with a guest speaker and Adam Courtney providing worship music.